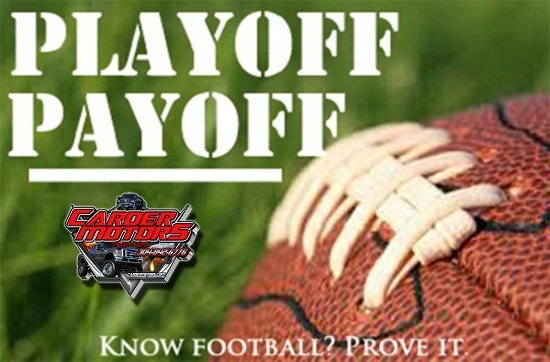 With the final weeks at hand, those looking to make a move at the top of the annual Carder Motors Playoff Payoff Football Pick’em competition are doing just that. In week 15 of the contest a former champion made a move to possibly win another contest. Kevin Carbacio, who has won the contest twice before, had another big week and was the leading picker this week with a 23-3 overall mark. Carbacio will need to choose his prize by contacting Hannah Edwards at hannah@connect-bridgeport.com. 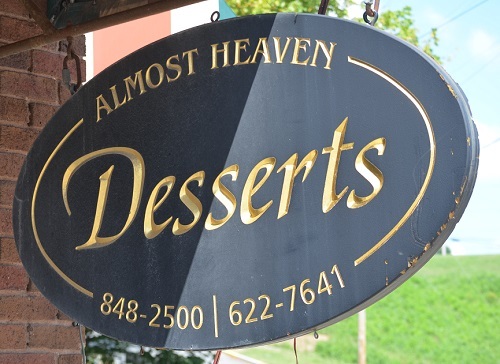 He has a choice between a $25 gift certificate to Buffalo Wild Wings and a small cheesecake from Almost Heaven Desserts. Two individuals were tied for runner-up, but it was Andrew Banko – a Bridgeport businessman celebrating his birthday this week – that won the blind draw. Banko will also need to send his contact information to Edwards to receive the prize not chosen by Carbacio. Banko was tied with another two-time former champion Hugh Gainer as both went 22-4. Four individuals were tied at No. 4 this week. The group of Sue Teter, Sharon Bolyard, Michael Judy and Craig Kelley all finished the week at 21-5. The huge tie came at the No. 8 spot and rounded out the top 25. Twenty-three individuals had the same mark to come in at the eighth position. The group of Mike Lemley, Jeff Alastanos, Joey Kenney, Brian Cain, Chris Dolan, Jody Hinkle, Chris Bowman, Pat Boyles, Jeff Muller, Brian Martin, Jeff Wright, Zachary Markley, Carlos A. Davis, Chris Cleghorn, Jayson Nicewarner, Michael Andrew, John Oldaker, Delbert Leatherman, Steven Hastings, Matt Ash, Michael Mann, Jeff Toquinto and Lenora Montgomery all finished at 20-6. In the overall standings, Kevin Carbacio increased his overall advantage. Carbacio is 327-87, while Michael Andrew is his next closest competitor at 318-96. The first tie comes in at No. 3 as Jeff Muller and Hugh Gainer have identical 317-97 marks. There is a three-way tie at No. 3 as Louis Aragona, Frank Blake and Jason Hartman all stand at 313-101 on the year. In eighth place overall is Kelly Ayoob at 312-102. Adam Holbert and Vernon Louk round out the top 10 and hold down the ninth spot at 311-103. At No. 11 is Bill Montgomery at 309-105 and Matt Ash and Frank Cherubino are even at No. 12 thanks to a showing of 30-106. Lenora Montgomery is at No. 14 thanks to her picking at a 307-107 clip. One of two four-way ties in the top 25 comes in at No. 15. Curt Burner, Mark Trippett, Chris Oliverio, and Clayce Spurlock are even at 306-108. At No. 19 is Michael Mann at 305-109. David Wagner and John Oldaker round out the top 20 with records of 304-110 at No. 20. At No. 22 overall is Darren Snyder. Snyder has a record of 303-111. James Burton II, Mike Alastanos, Aaron Mann and Jeff Toquinto round out the top 25 with the same 302-112 record as they are all deadlocked at No. 23. 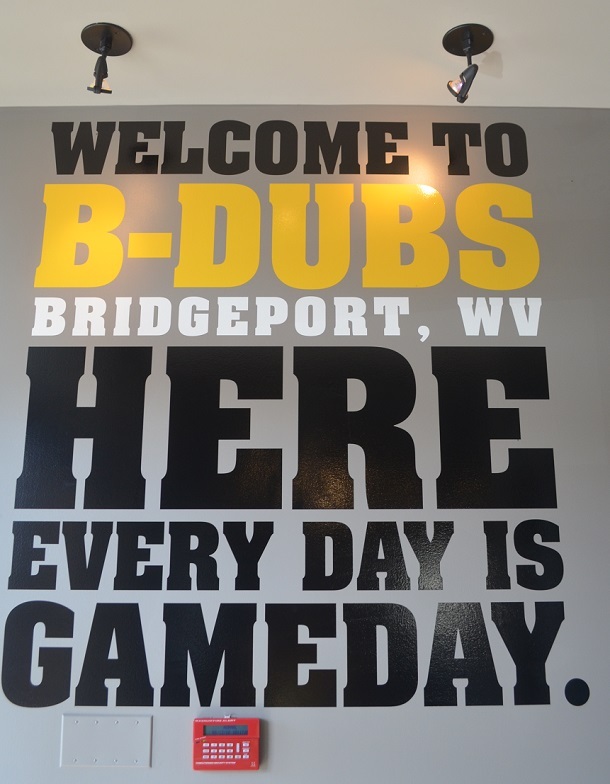 Unfortunately, there are occasional schedule changes - usually on the prep football side - that staff does not catch; usually games moved to Thursday or a time change bumped up. There are also occasional mistakes with the proper teams playing each other. As has been the case in the past, each person will either be given a win for those games when there are schedule changes we miss or a mistake on our end or a or they will simply not be counted for the weekly and final standings. This week, one NFL game was eliminated as it was listed twice.